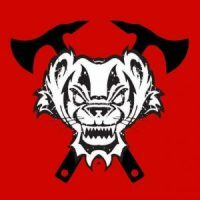 Beau Admire doesn’t think that most traditional styles of martial arts really prepare a person to defend themselves in the real world. Love’s Solar Project approved by Knoxville Council. 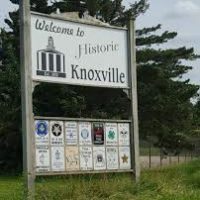 A conditional use permit was approved by the Knoxville City Council Monday Night for Love’s Travel Stop to install a solar farm. More work is to be done to U.S. 34 around Monmouth in the coming year. 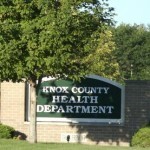 Two weekends in a row, Knox and surrounding counties have been pummeled with snowfall. 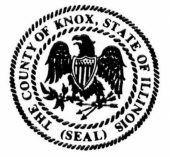 The Knox County Board has a packed agenda for tonight’s meeting, which includes the consideration to approve Conditional Use permits for a solar farm located adjacent to ROWVA High School. 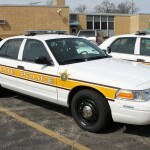 UPDATE 2/4/19: An 86-year old Bushnell man is dead after being ejected from a pick-up truck Tuesday morning in a head-on collision. 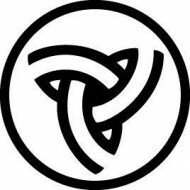 The City of Galesburg Comprehensive Plan was approved two weeks ago and on Monday night it’s the Parks and Recreation Master Plan’s turn. KCAP and GCF hosting Entrepreneur event. 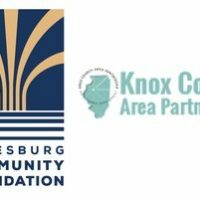 The Knox County Area Partnership for Economic Development and the Galesburg Community Foundation are hosting a new event later this month. 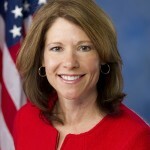 Congresswoman Cheri Bustos was appointed by the Democratic Steering and Policy Committee to serve her fourth consecutive term on the Agriculture Committee.